We have worked on a huge variety of interesting projects, from building a social network to real time baby-sitting platform and everything in between. BottomsUp is the answer to our favourite question - ‘Where to drink?'. 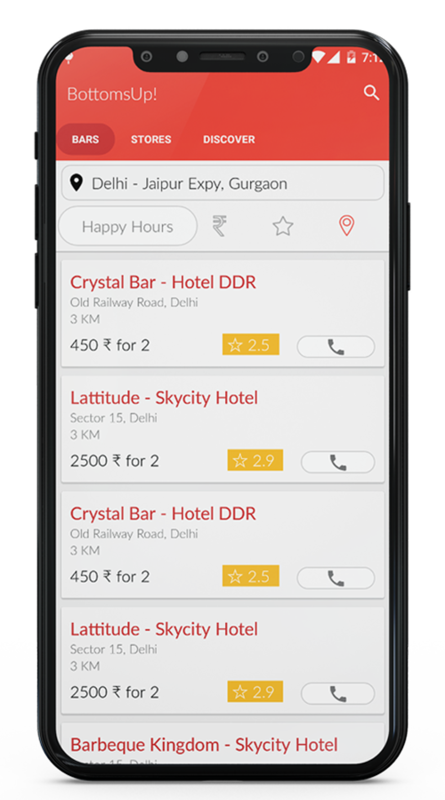 It helps you locate fun and affordable pubs, restaurants, and liquor stores around you. 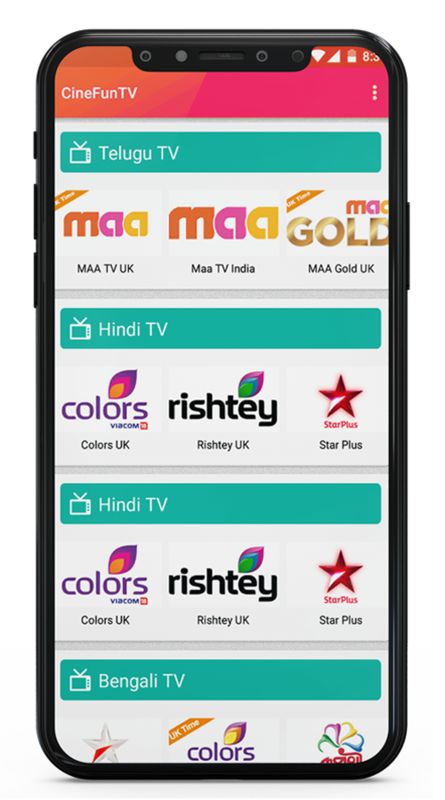 CineFunTV is an official and leading service offering live TV, movies & video on demand services from Hindi, Telugu, Bengali, Gujarati, Urdu. Styledotme is a personalized fashion community. It's for people who love to dress up and enjoy sharing their look with friends. 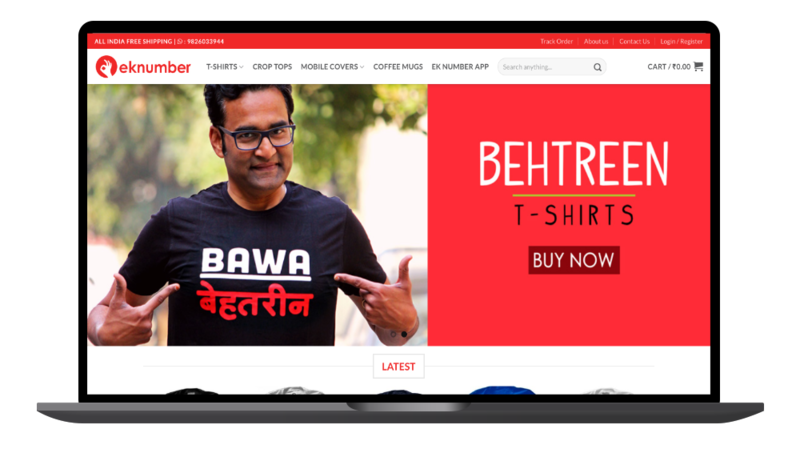 Built for EkNumber, the website is an e-commerce website built with Spring Boot. Using AWS CodeBuild for a complete DevOps cycle, we built a pipeline for coding, building, testing and deploying the website on an EC2 web-server. It employs automated testing using Selenium, which means that the website is tested every time any commits are made in the code. 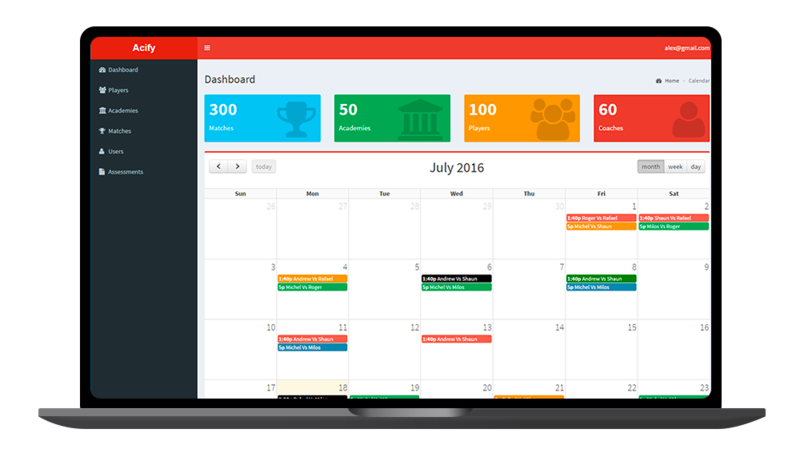 Acify is a complete SaaS app for tennis coaching management. 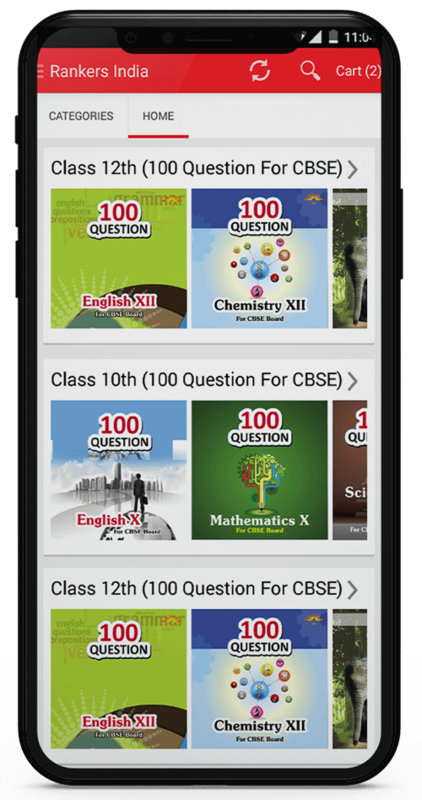 Features include Student/Coach Management, Match/ Drill's Schedules, Custom Assessment Templates for each player, Attendance management. 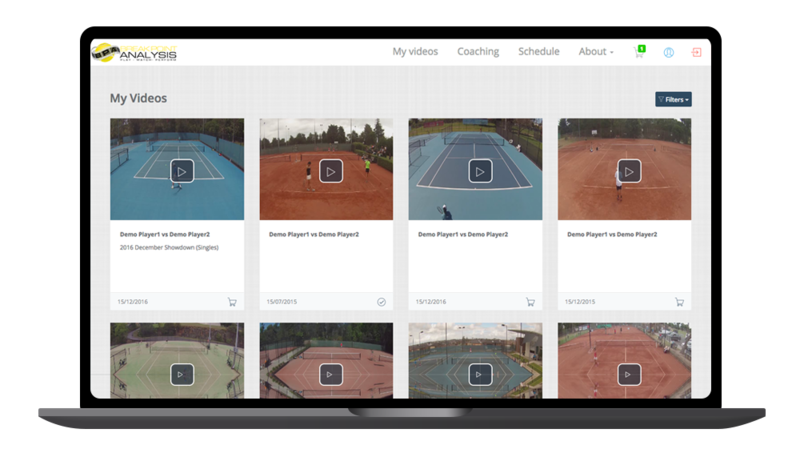 For tennis institute owners, it allows easy management and increases efficiency. Built for BreakPoint Analysis in Australia. The company deals with tennis coaching and video analysis. This web-app allows the players to watch their footage and buy them quickly. Built with a custom workflow using AWS Lambda and other AWS services. Built for Inter-State Road Transport Company, Mumbai. 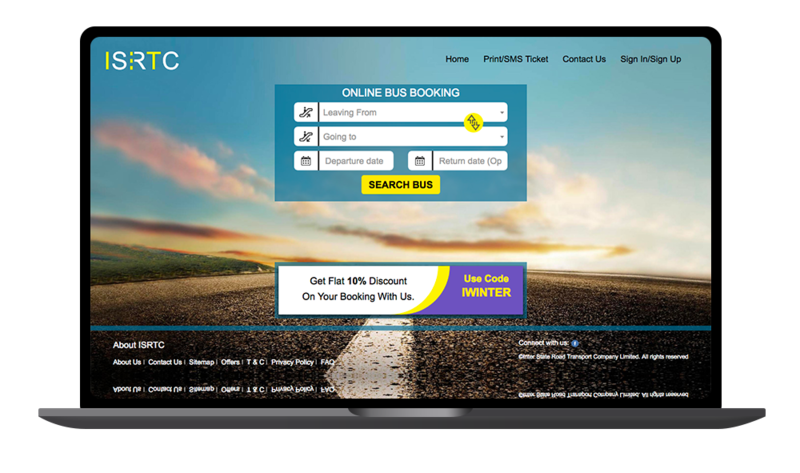 The web-app allows travellers to book bus tickets anywhere in India quickly and easily. It's built with Redis as the backend to reduce the overall response time to microseconds. 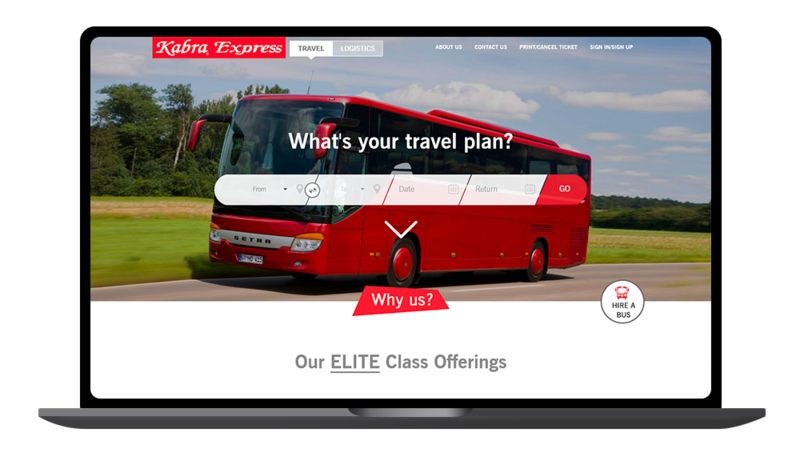 Book your next bus ticket quickly with Kabra Express. The web app is built with MongoDB and Redis at the backend. 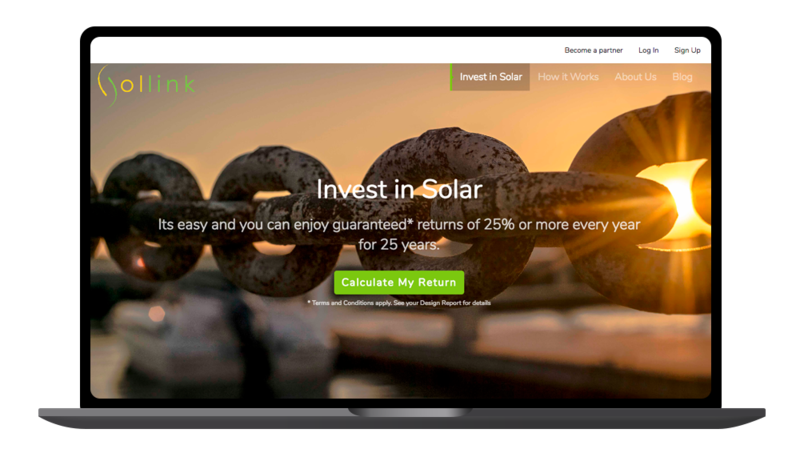 Meaning Solar-Link, the web app calculates the savings when you switch to solar-powered electricity in your homes. Uses custom and proprietary algorithms to calcualte the savings. © 2019, CitrusLeaf Software. All Rights Reserved.